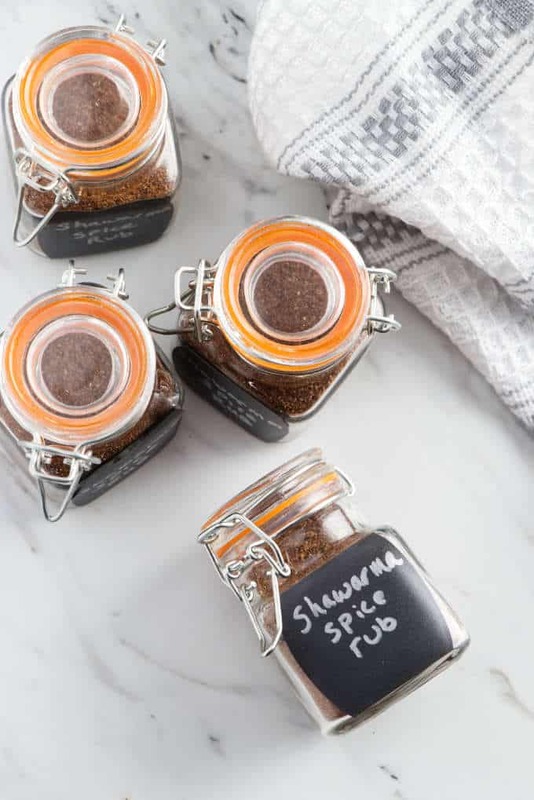 Lamb and beef shawarma spice rub! 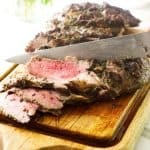 A delicious blend of spices with the right balance of flavors for a traditional lamb or beef shawarma. 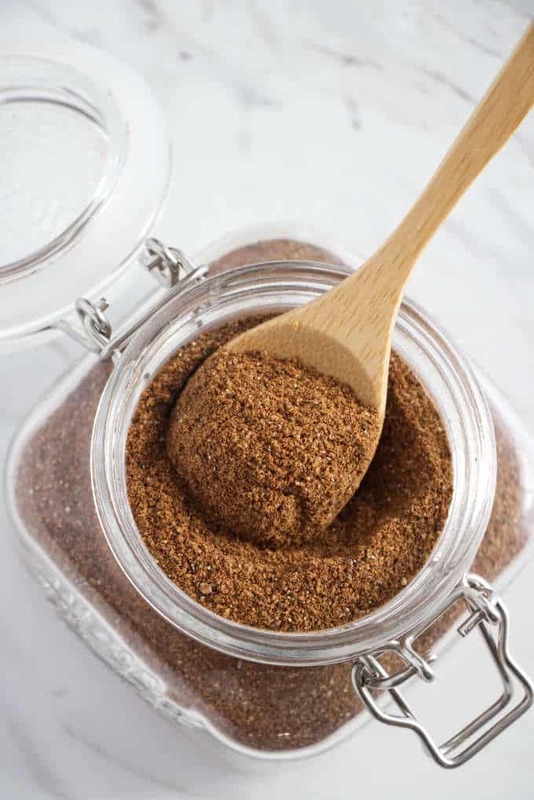 This spice mix can be used as a dry rub or it can be mixed with olive oil and vinegar to make an amazing marinade. 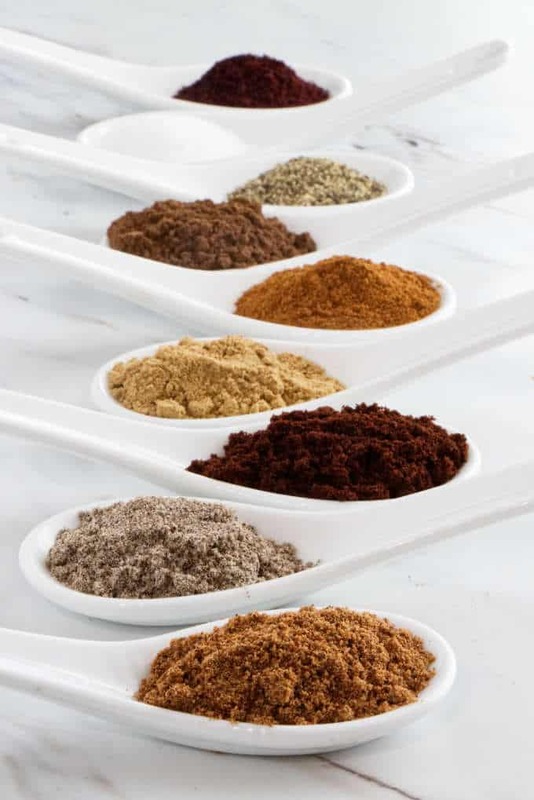 You should be able to find these spices in your local grocery store. The only exception may be sumac. 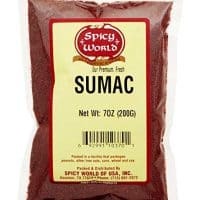 If you’re not familiar with sumac, it is a popular spice in the Middle East. It comes from the red berries of the Sumac bush. Sumac has a slight tart, lemony flavor that adds some brightness to the spice blend. 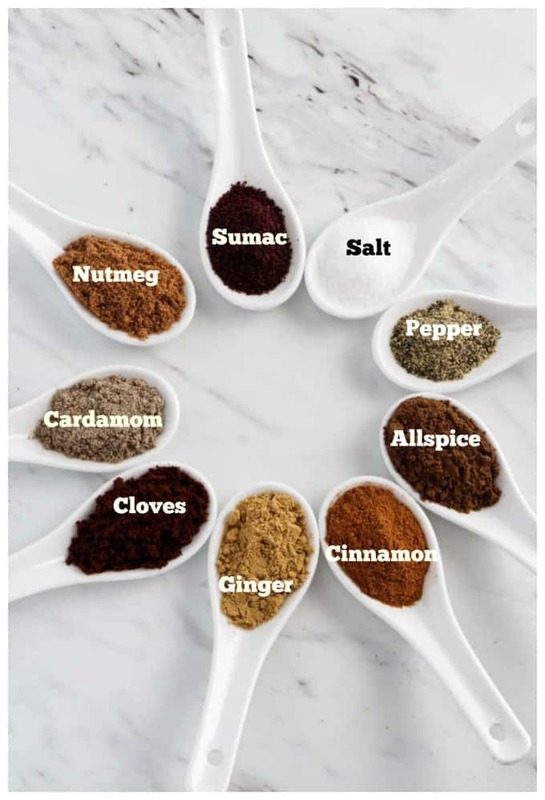 The tanginess of the sumac blends very well with the warm flavors of allspice, cinnamon, ginger, and cloves. We adapted this recipe from Julie Taboulie’s Lebanese Kitchen. 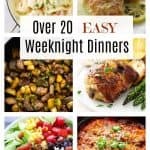 It makes a large batch that can be used for several recipes. You can also give some to a friend and still have enough for yourself. 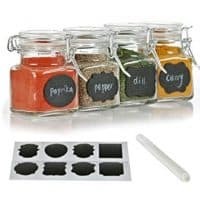 We packaged the mix into little spice jars to give as gifts. 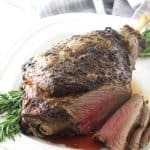 This is an excellent rub for lamb or beef shawarma but it also makes a great all-purpose seasoning. 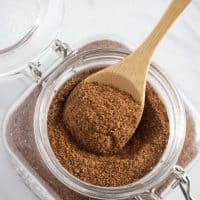 Not only does this spice rub go well with red meat like beef and lamb but it is great on chicken and fish. 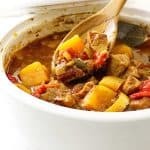 It also adds a great flavor to meatloaf and meatballs. But don’t just use it for meat, sprinkle it on steamed vegetables, add it to your salads and sprinkle it on roasted chickpeas. The possibilities are endless. 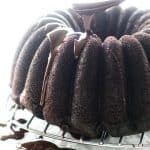 You may want to double the recipe. Just make sure you save some for yourself. 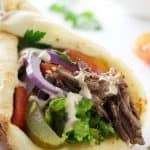 A delicious blend of spices with the right balance of flavors for a traditional lamb or beef shawarma. 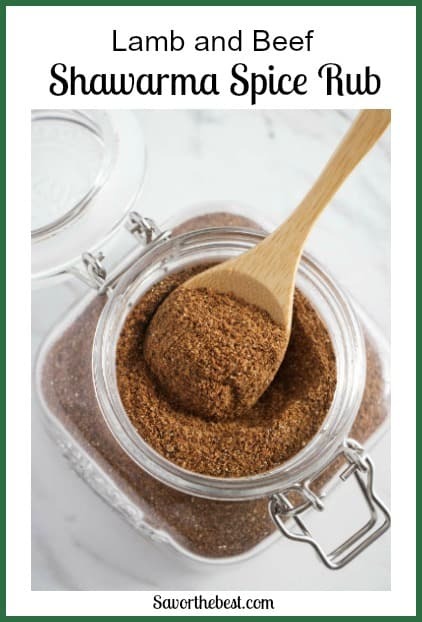 This spice mix can be used as a dry rub or it can be mixed with with olive oil and vinegar to make an amazing marinade. 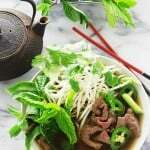 Place all the ingredients in a small bowl and stir until well combined. Store in an airtight container.